1. Vinyl Speed Adjust - "Railway"
2. ZPH - "Breaks Of Mediate"
2. Vincenzo Monastra - "Otherside"
Looking to build on the momentum of their debut release, fledgling Italian label Inwave swiftly return with a second offering that retains the split artist focus but draws from a different selection of producers. 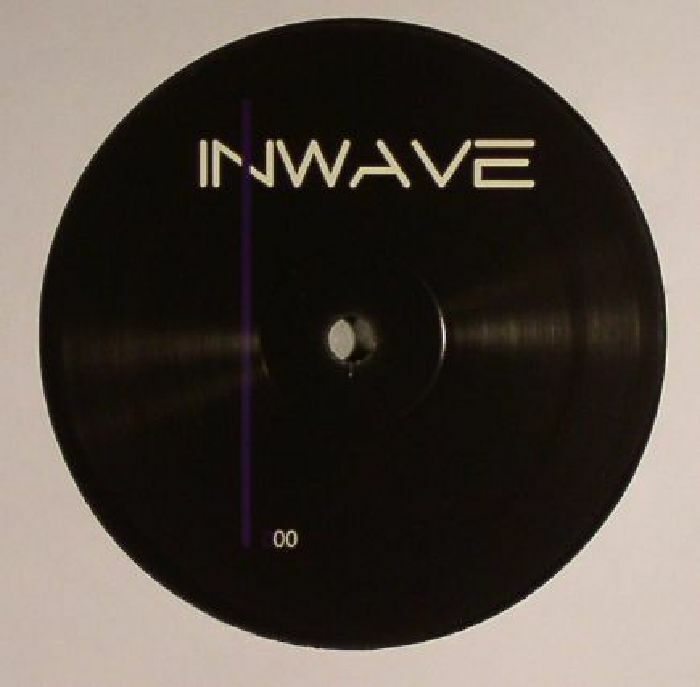 Given the high standards of the Romanian minimal scene, it's little surprise to find Inwave making inroads there with Bucharest pair Vinyl Speed Adjust calling shotgun with the deep percussive grooves of "Railway". 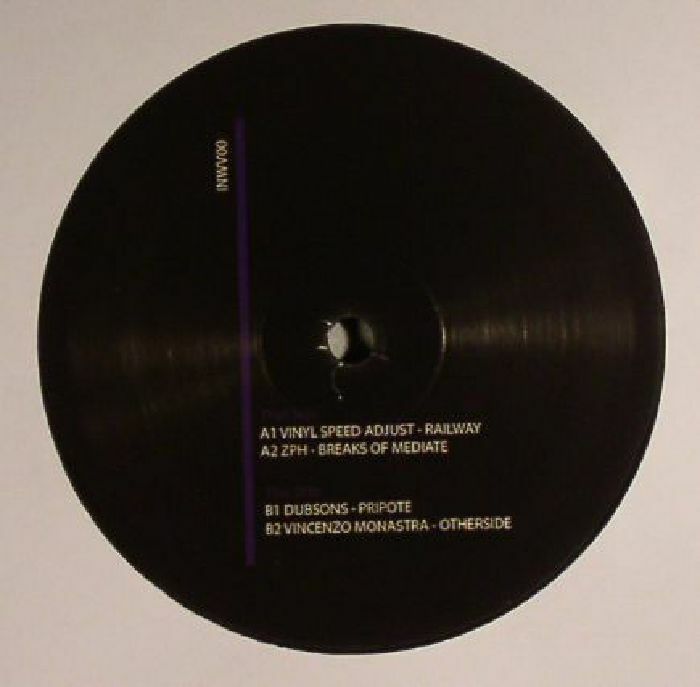 The unheralded ZPH show off their skill at fluid programming on "Breaks Of Mediate" which is reminiscent of early DJ Food in some respects, whilst another Romanian duo Dubson indulge their abstract side with the excellent "Pripote". 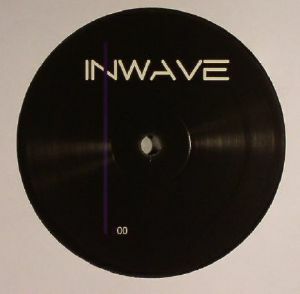 To close proceedings Inwave look closer to home with "Otherside" from Messina-based Vincenzo Monastra the kind of production you'd find wedged on a Perlon B Side.